These are the 6x6 Level IV NIJ Certified 0101.06 Side Protection Plates. 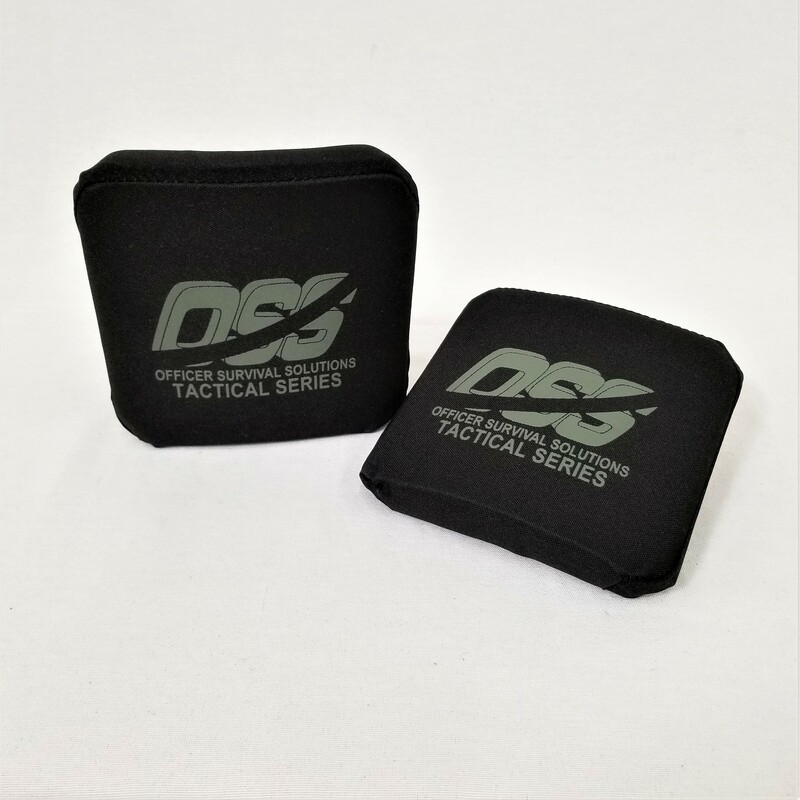 They fit all our OSS carriers and armor packages currently offered and are a standard size to fit most all after market carriers. They are comprised of the same Advanced Monolithic Ceramics as our 10x12 large plates and make the complete coverage package. Plates are priced and sold per plate.